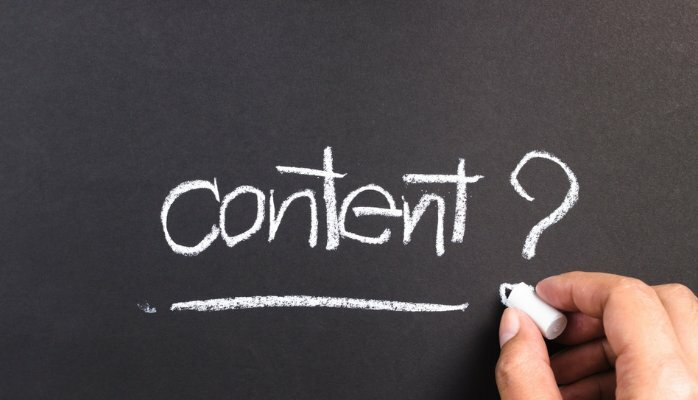 Content creation is a hot topic. Both in the marketing sphere where I spent my early career at P&G and PepsiCo and in Learning & Development (L&D). As it relates to L&D, I find the industry emphasizes the quantity of what participants are producing in order to appease our stakeholders funding the project. Yet the true benefits of content creation for learning I gleaned from when I worked in a division of a research company. The essence of curation is to draw out the small insights from the learners; not to serve better content. In our rush to learn and implement curation methods in our learning environments, we overlook that our efforts ought to focus in as many ways as is possible, on getting the learners to co-create the content. This does not mean long, tedious demands for writing blogs or articles or journals. It simply means that every chance we have, we try to get learners to add an insight and allow others the facility to add more insights. Speaking of insights, please visit www.gobeyondthesky.com for more practical insights packaged as beautiful infographics and comics – for free.